Coleman Buckmaster (Academy Award® nominee Harvey Keitel) is an ambitious young music producer with A-Kord Records. 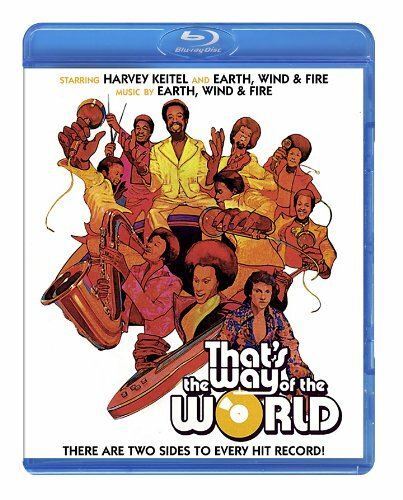 In the midst of recording an up-and-coming group (play by Earth, Wind and Fire), he is directed by the president of the record company to concentrate all of his efforts, against his wishes, on an unknown music trio The Pages, The pressures and corruption of the recording industry begin to weigh him down and ultimately force his to make crucial decisions impacting the success of The Pages,the group and even his own relationships. Produced and directed by Sig Shore (producer of Superfly). By Lyons / Hit Ent.